Welcome to “mentor texts” from Young Authors of Arizona’s Best Arizona Teen Writing, a digitized collection of personal narrative/memoirs, critical essays, humor, poetry, flash fiction, short stories, dramatic scripts, journalism, and science fiction/fantasy compositions by grade 7-12 young authors, from Arizona, for Arizona: earned publication through past Scholastic Writing Awards entries. YAA is one of only two Scholastic Art & Writing affiliates in America making our own “best of” book, and this summer YAA wants you to co-author the digital version by sharing your art, lesson plans, and other convergence media contributions to the book’s print compositions. YAA, created to help young authors show-and-tell language and media arts, welcomes you, the reader, the teacher, the parent, the librarian, the partner organization, the partner business, and especially you, the aspiring young author, to help language and media arts converge in Arizona by “reading” and “writing” this page. If you click the below links, check out YAA’s gallery widgets to see art and writing displayed from this year’s entries. Arizona’s Scholastic Writing Awards home page: See all Arizona Silver Key, Gold Key, and National Medalist works through the Best of AZ Teen Writing widget on the right-hand side of the web page. 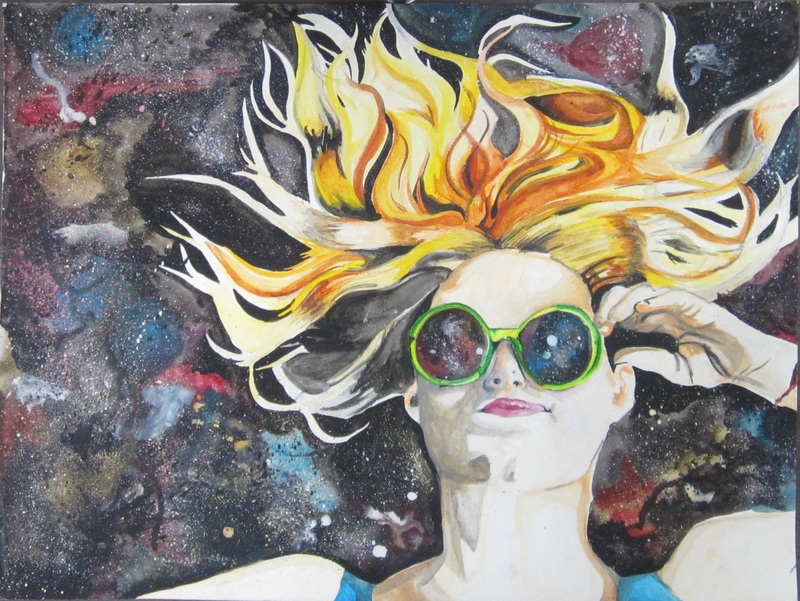 Arizona’s Scholastic Art Awards home page: See all Arizona Silver Key, Gold Key, and National Medalist works through the Best of AZ Teen Art widget on the right-hand side of the web page. Previewing this “mentor text” page development, consider what 71 Young Authors of Arizona have to tell. Soon you’ll be able to click on the links below to read the work and participate by creating and using related lesson plans, as well as create and use related works, shared by Young Authors of Arizona with you. So what language and media arts authorship will you submit to the Awards by this Wednesday, December 13th, Arizona’s upload and postmark deadline for the 2018 Scholastic Art & Writing Awards? Students can begin creating 2018 art and writing works as early as desired; starting in mid-September, students and educators can register your accounts at: artandwriting.org/Registration. Anyone can go to YAArizona.org or YAA’s Scholastic Art & Writing Awards affiliate page to access, read, and share 2018 participation materials. Tech note: You can upload your work to the Awards and edit that work, without having to re-submit, until 9:59 MST on Wednesday, December 13th. Earn Honorable Mention, Silver Key, or Gold Key Certificate for the State of Arizona and an invite to YAA’s Scholastic Awards Ceremony in April of 2018. Select Gold Key and Silver Key-winning compositions offered publication in the Best Arizona Teen Writing of 2018 book; 2018 “best of” art publication opportunities will also be available.